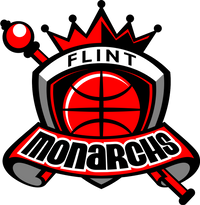 The Flint Monarchs traveled to the “Windy City” for a weekend battle with the Chicago Breeze but losing 76-77 wasn’t the outcome expected by the team. 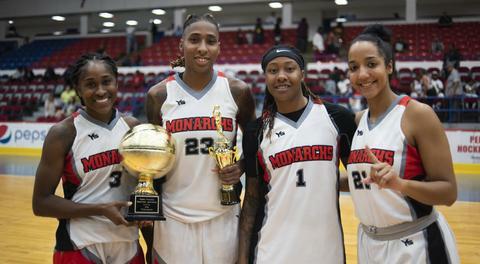 Arlesia Morse scored 18 points, Crystal Bradford added 17 points, Morgan Pullins posted 14 points and Jasmine McCall chipped in 12 points for the Monarchs. The Breeze was led by Aleyah Taylor who posted 14 points and 8 rebounds. Keila Beachum chipped in 10 points and 11 rebounds. The Monarchs (2-1) play next in Indiana Saturday June 30 against the Indianapolis Bandits.